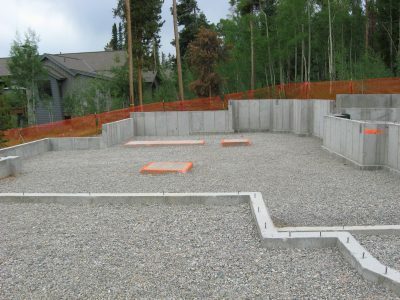 The primary key to a stable structure is a proper foundation. 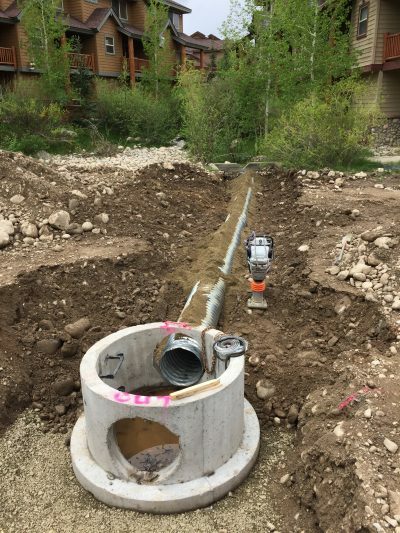 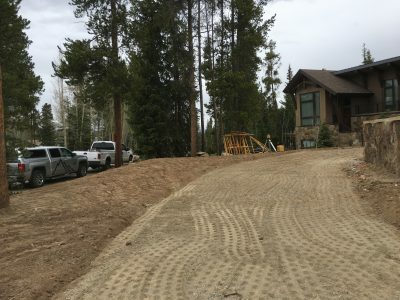 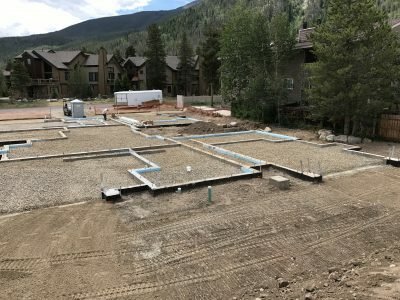 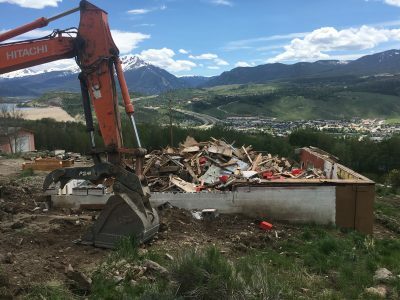 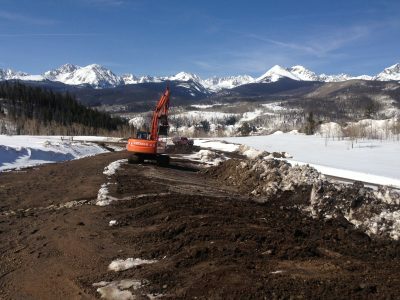 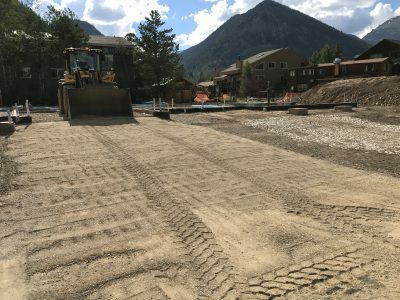 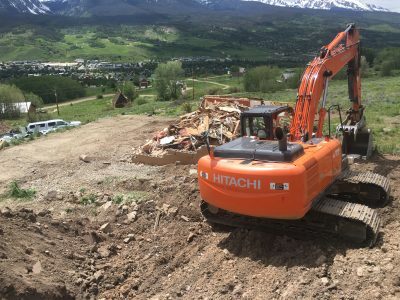 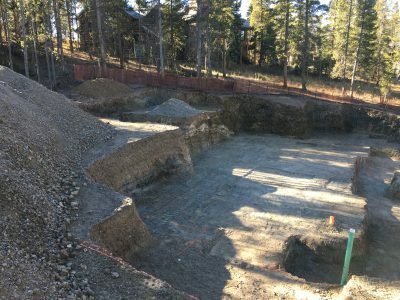 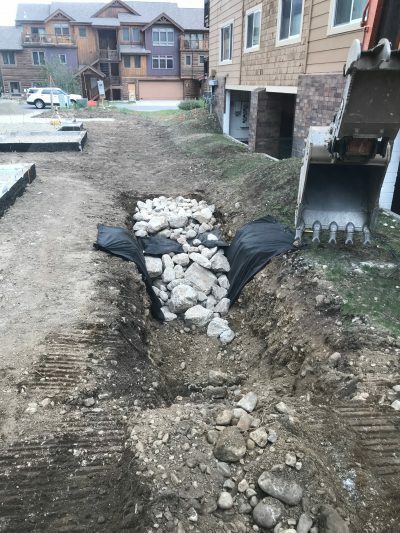 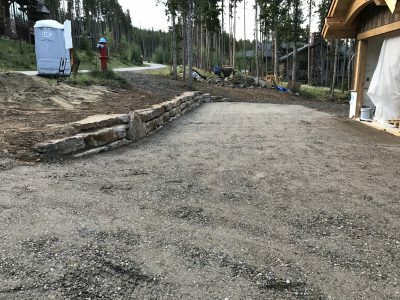 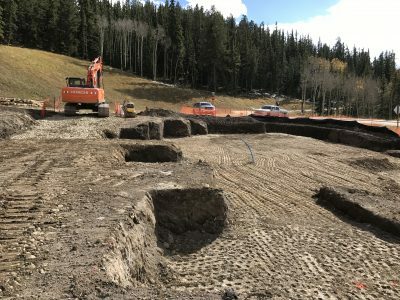 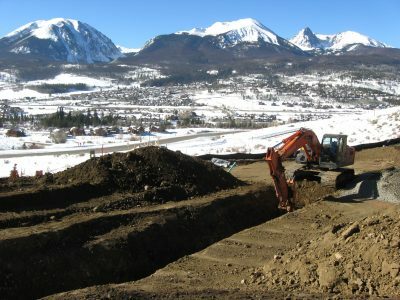 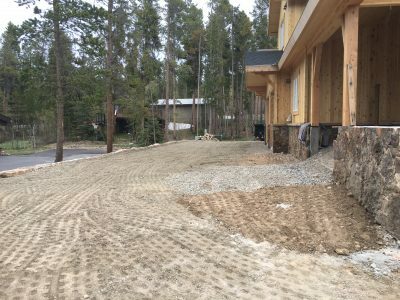 Our Colorado environment presents a number of challenges that must be met head on with proper knowledge and experience to get it the job done correctly the first time. 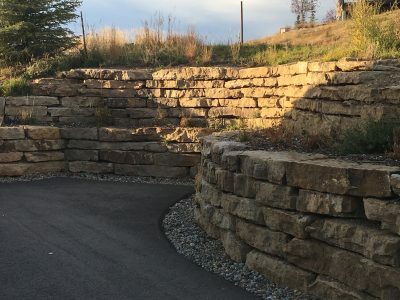 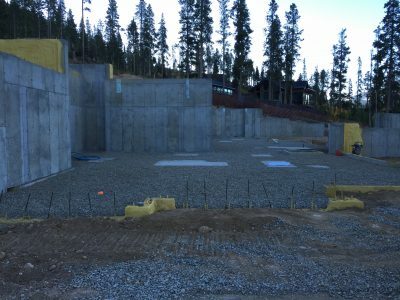 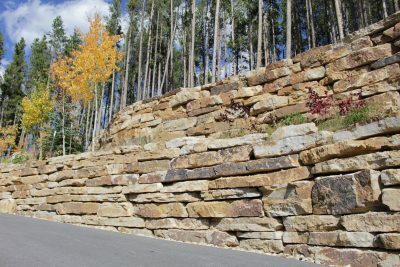 The construction of a structurally sound retaining wall is a science. 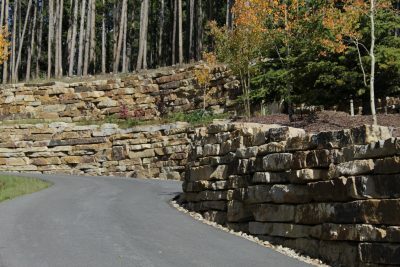 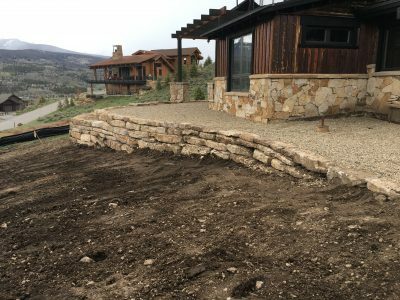 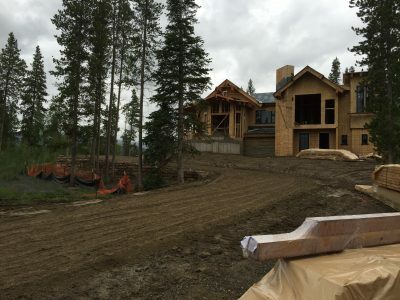 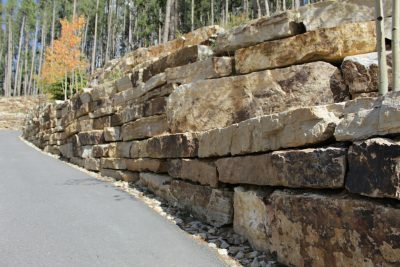 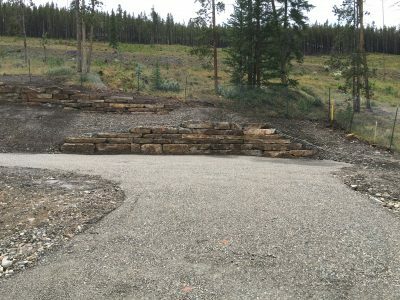 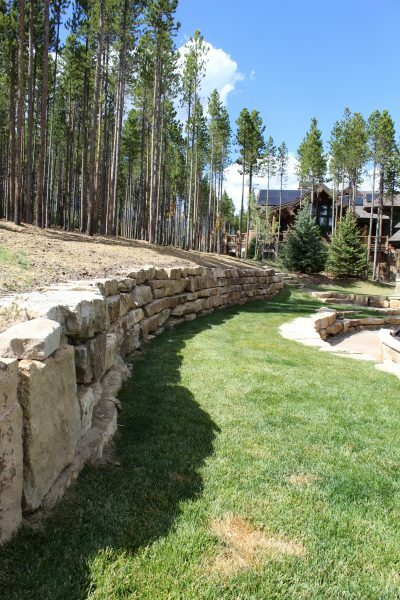 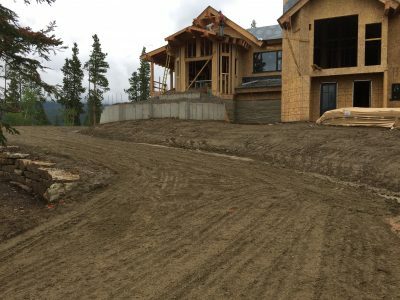 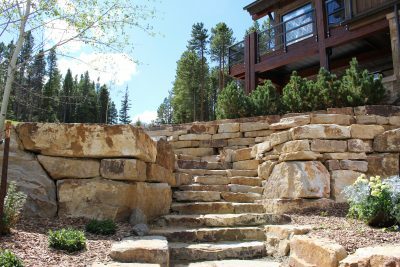 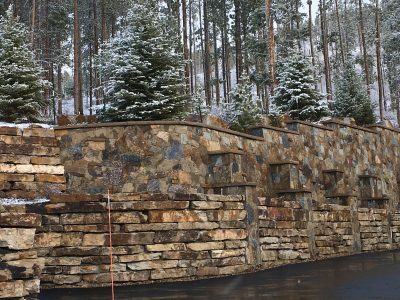 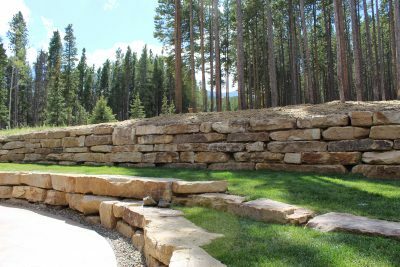 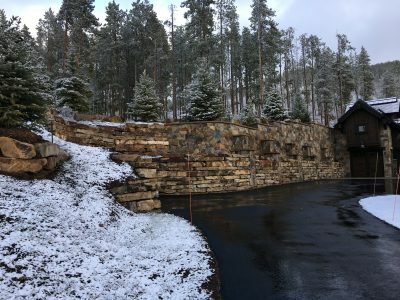 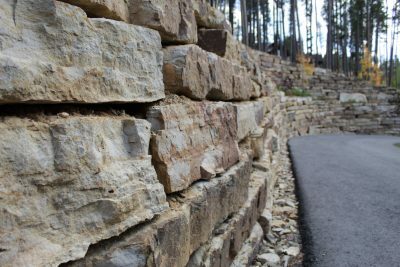 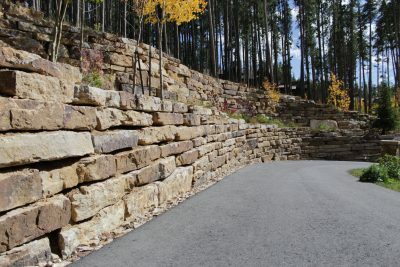 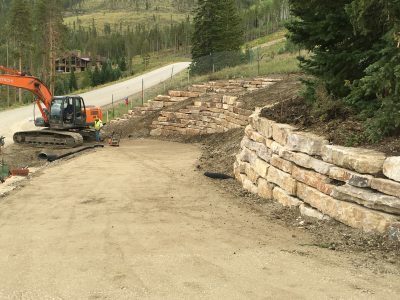 With experience building over hundreds of retaining walls using all types of materials, we have the formula. 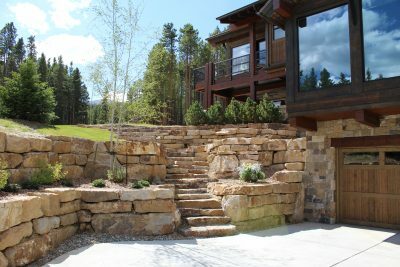 Whatever your needs, we have the ability and experience to make it happen. 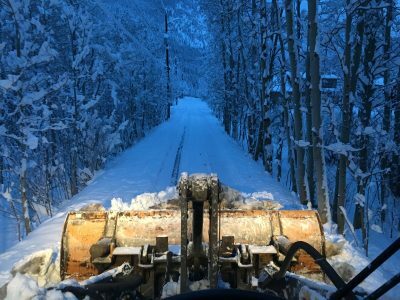 Heavy snowfall is a part of living in the beautiful state of Colorado. 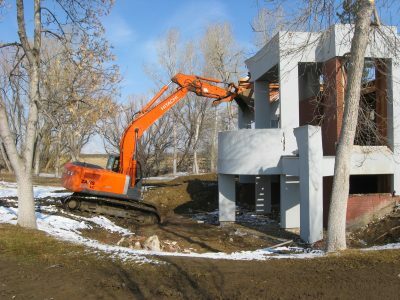 We specialize in an array of complete winter services for commercial properties, residential properties, retail establishments, and homeowners associations. 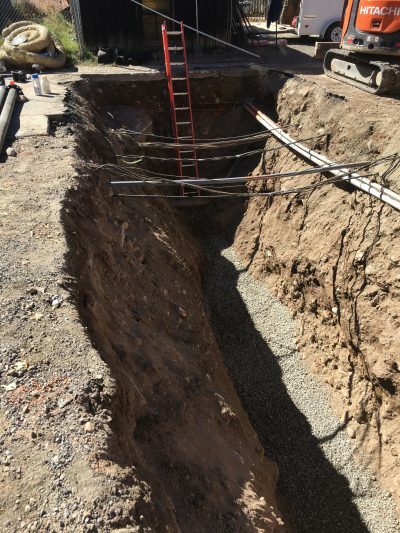 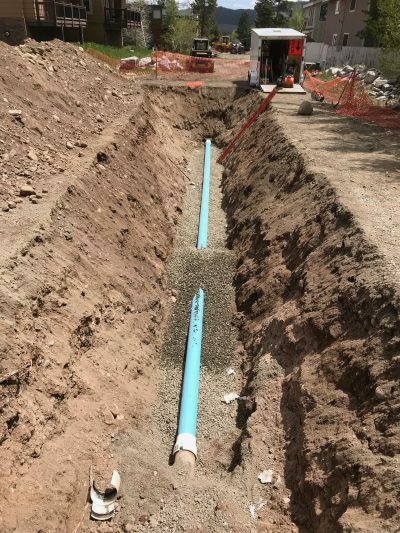 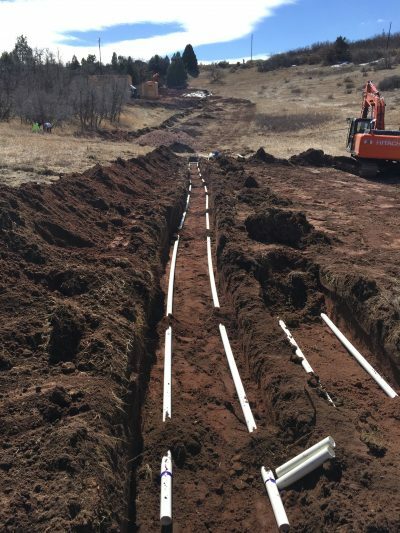 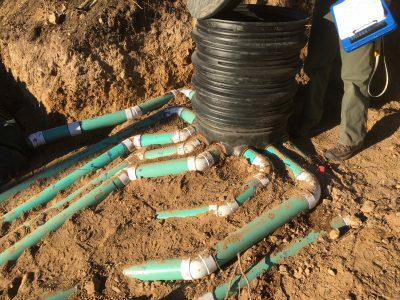 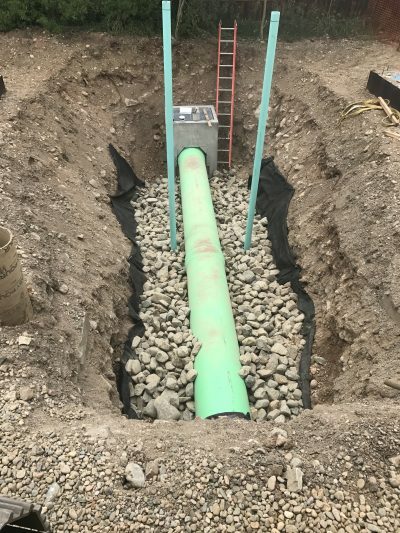 We have over 25 years experience installing and repairing sewer lines, water lines, and septic systems. 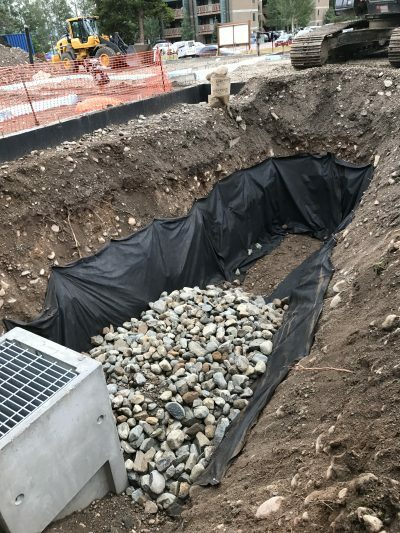 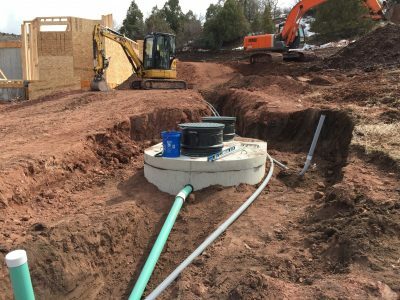 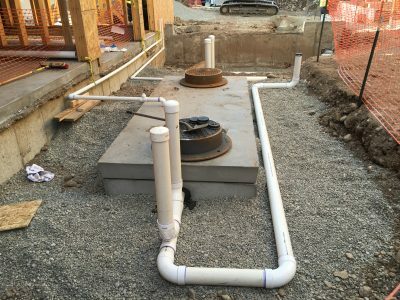 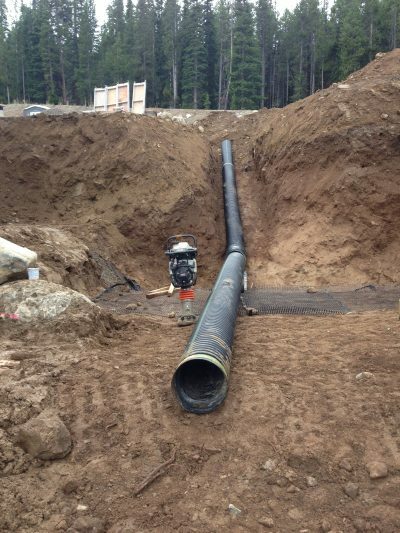 We are well versed in gravity systems, sump pumps, leach fields, mound systems, and infiltrator style systems. 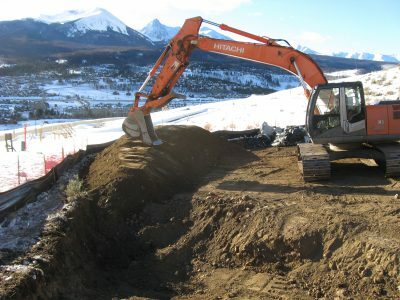 The only licensed septic contractor you need to get the job done. 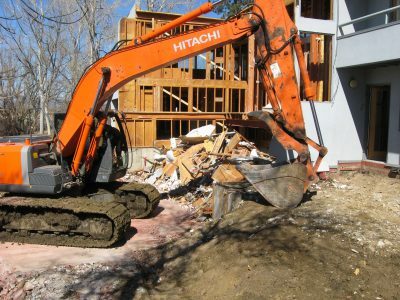 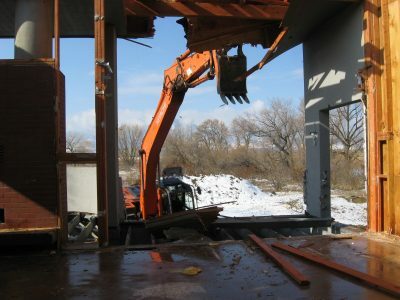 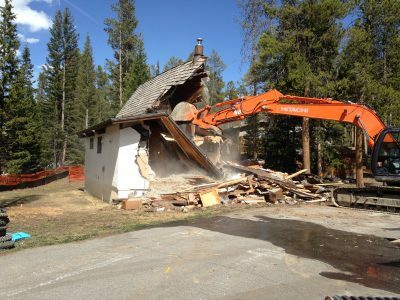 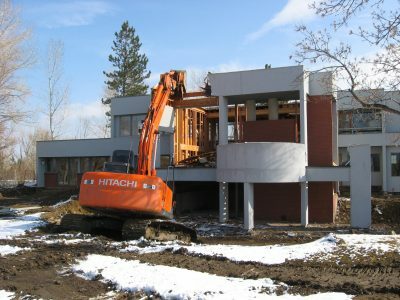 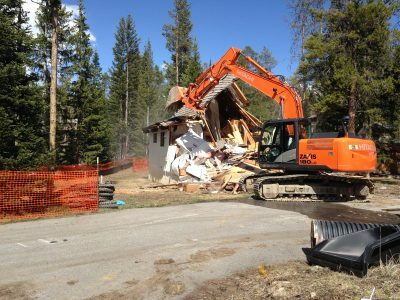 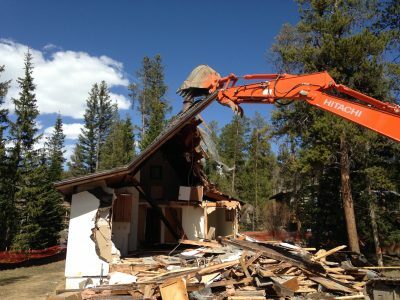 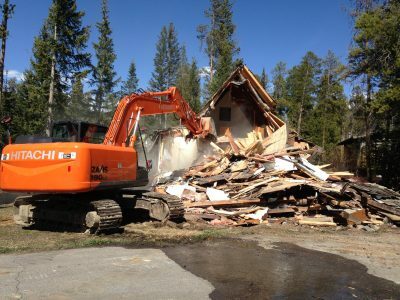 With top notch talent and specialized equipment, we make the demolition experience an easy one. 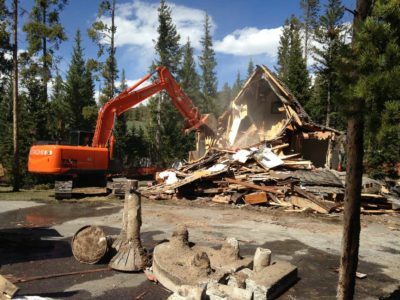 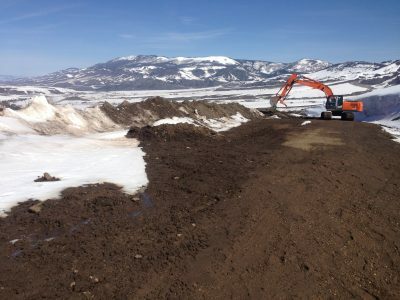 We offer turnkey services to handle your demo project from permitting all the way to cleanup. 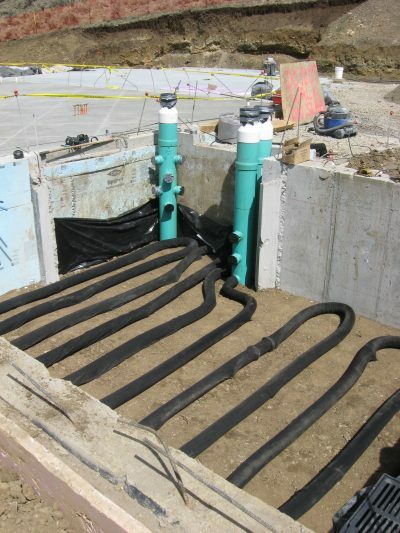 Safe, cost effective and efficient is the only way we work. 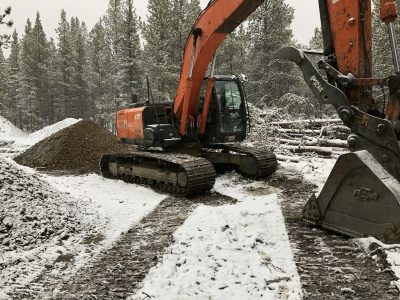 Time to break out the ground heater! 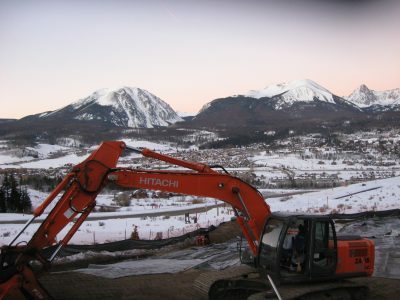 We work in winter. 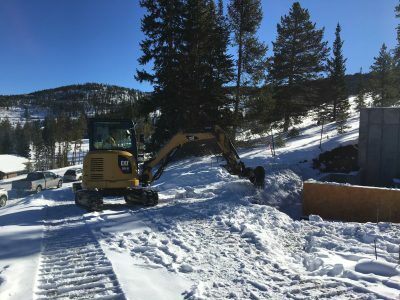 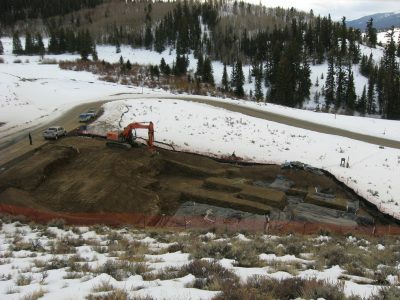 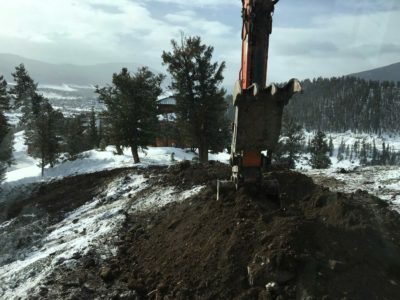 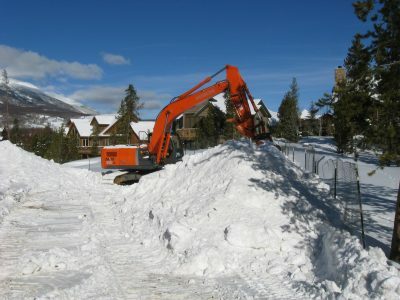 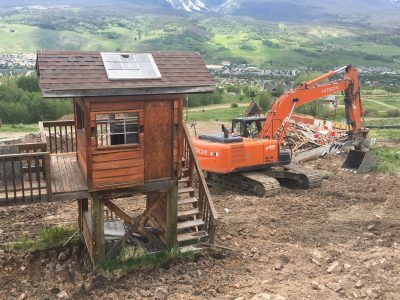 Only the elite excavators can work through the harsh winters that hit Summit County. 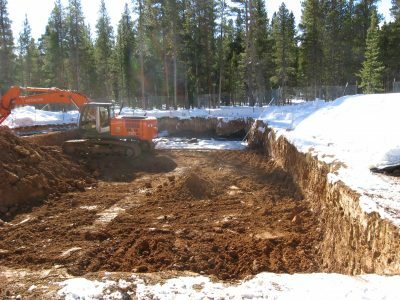 Don’t let the winter weather stall your projects, give us a call and we will keep things on schedule.